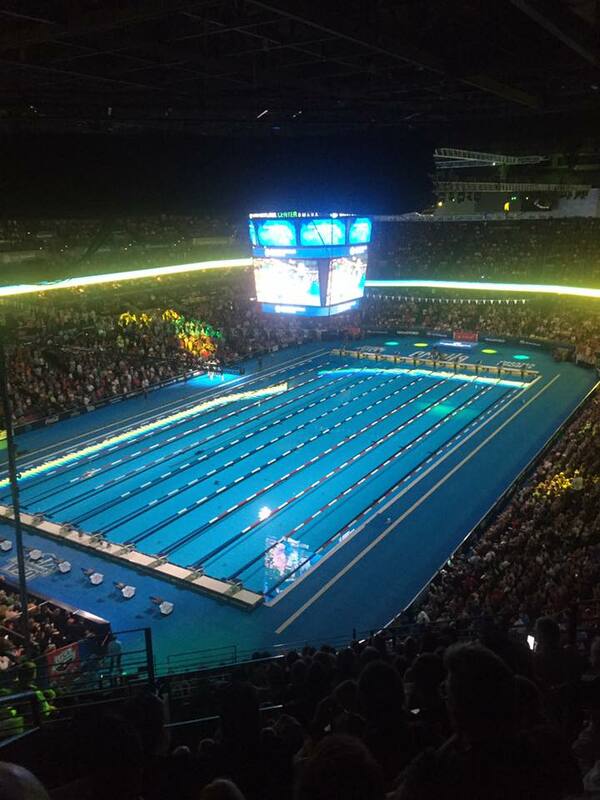 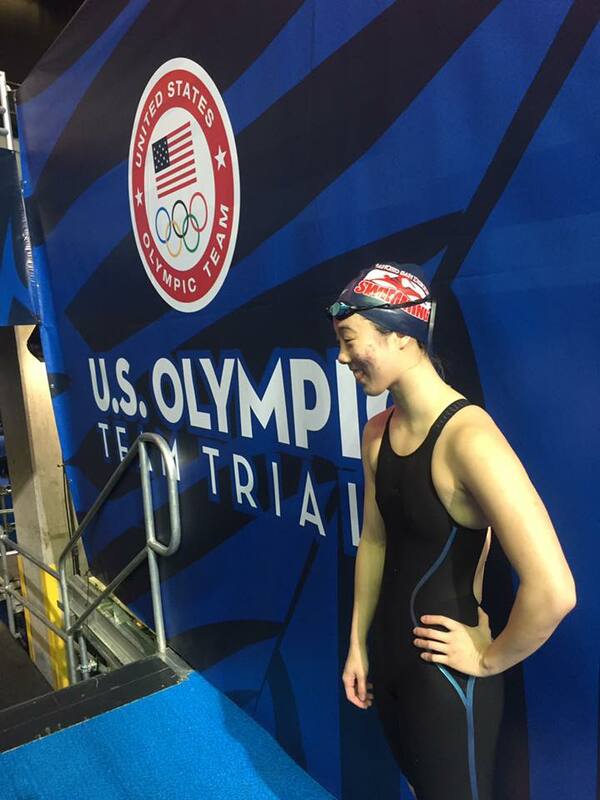 RSD Swim Team is very proud to have been a part of the 2016 United States Olympic Swimming Team Trials! 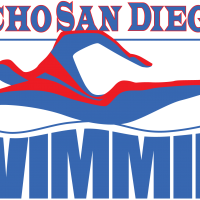 We are extremely proud of these athletes, who are ranked approximately in the top 100 swimmers in the USA in their qualifying events! 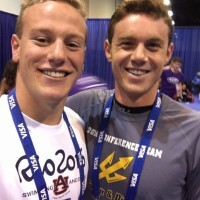 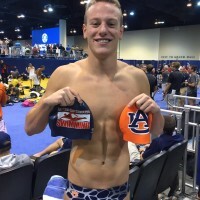 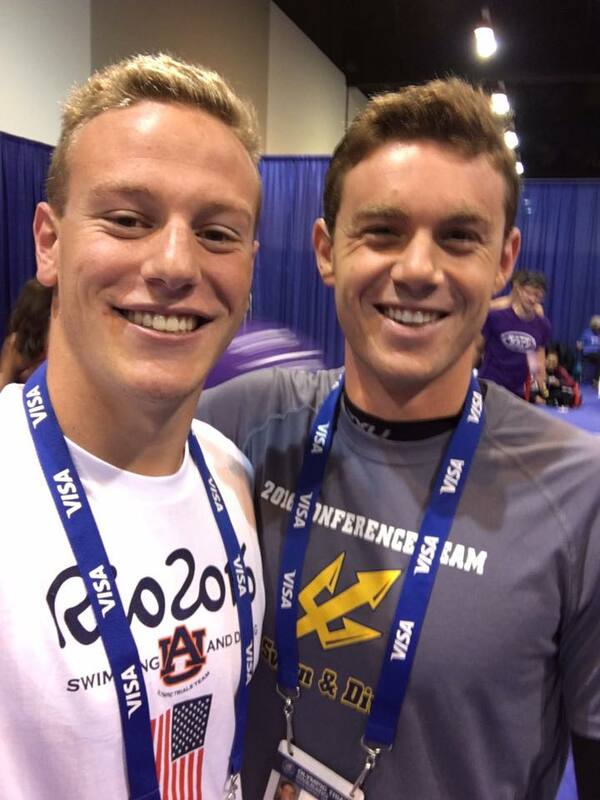 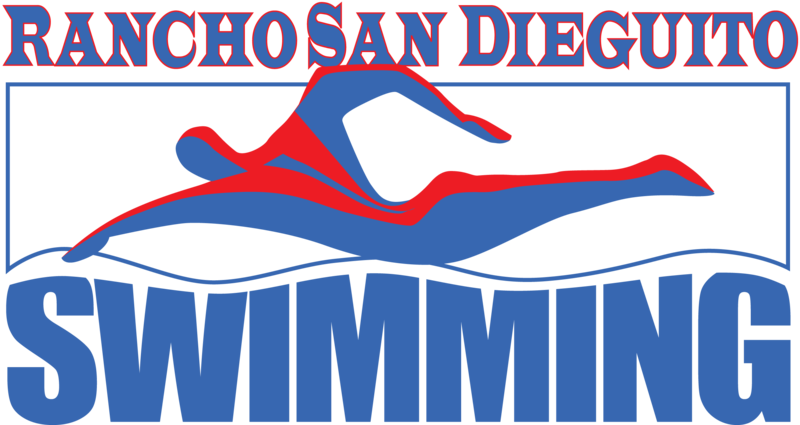 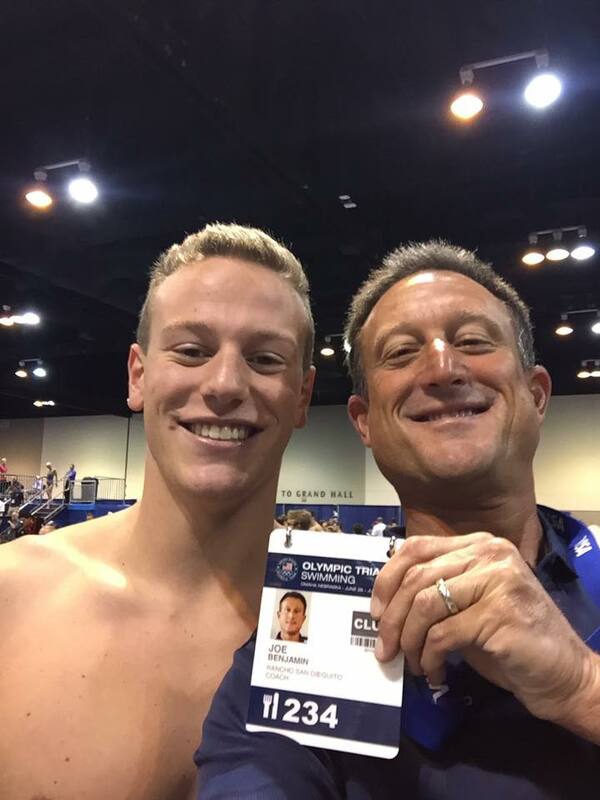 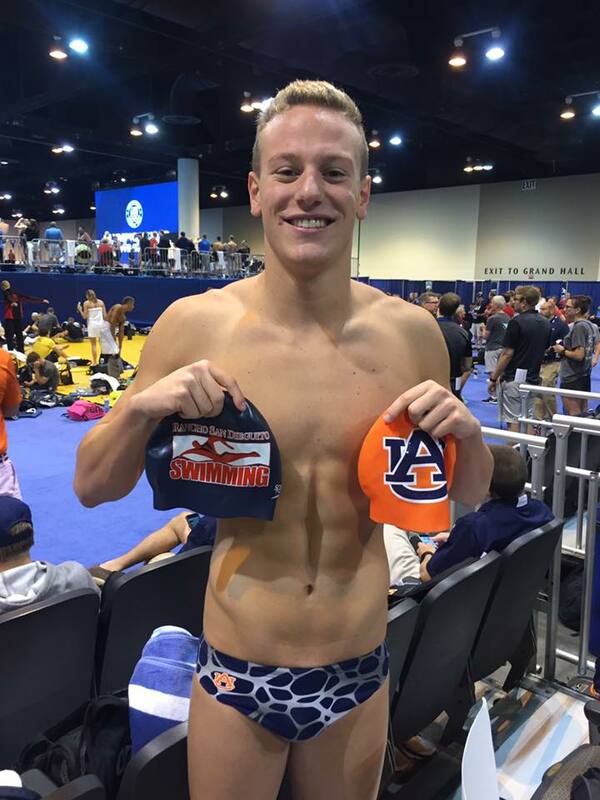 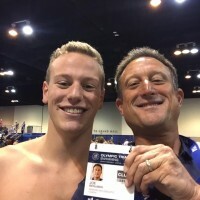 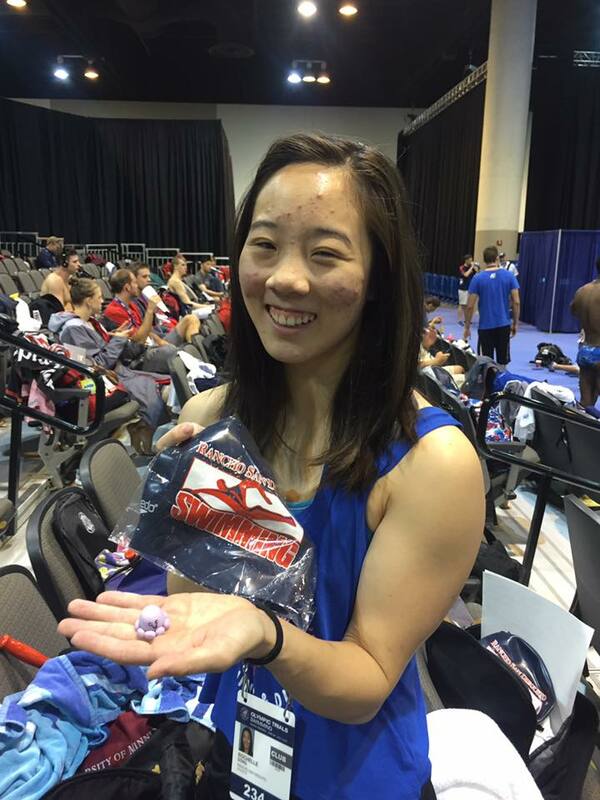 Recently, we also had a fourth RSD swimmer make an Olympic Trials qualifying time. 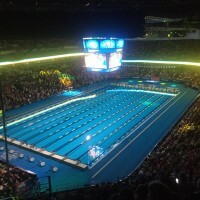 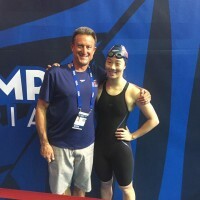 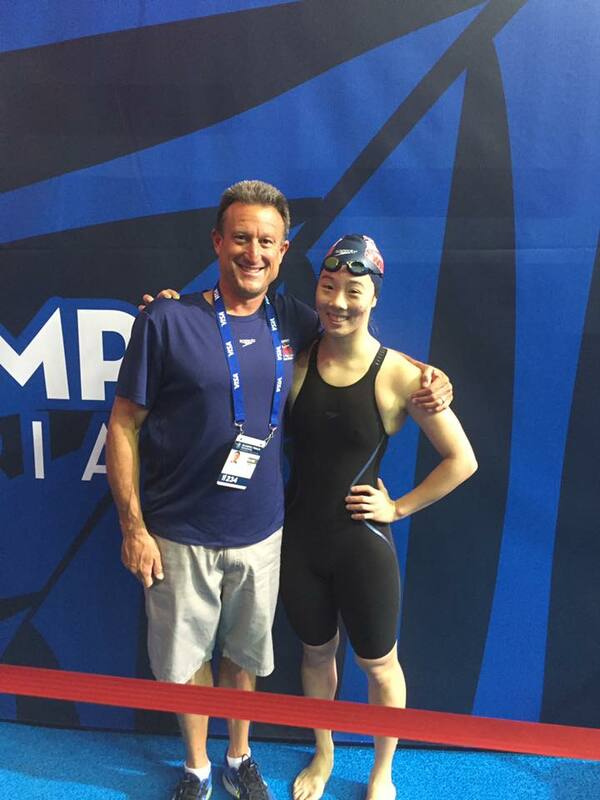 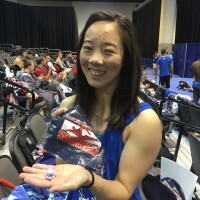 Rachel Rhee became the youngest RSD swimmer to achieve this milestone by surpassing the Olympic Trials qualifying time in the 200 Meter Freestyle. 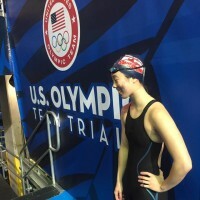 We look forward to seeing Rachel and any other qualifiers competing in the 2020 Trials!